Nation United's President discussed the firm's expansion efforts and all the opportunities they will create. He also highlighted how setting ambitious goals sets professionals and organizations up for success. Nation United deploys effective solutions that connect people and services, increasing the customer acquisition rates for businesses. 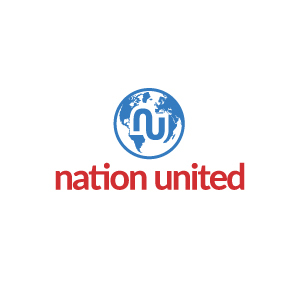 The leadership of Nation United, a top-rated customer acquisition firm near the capital, recently announced that they will be expanding their team in the new year. They described the qualities they seek in candidates. Nation United's President announced that select team members would be attending the quarterly leadership conference in Dallas, Texas. He also described why these events are important for professional development. The Nation United team has a number of upcoming travel opportunities. Abdullah, the company President, indicated that his associates are very excited for the networking, relaxation, and learning that will come with these trips.